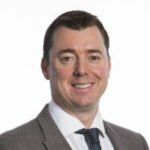 SHP have announced the list of the 15 most influential in health and safety, recognising John Green, Director HSE of Laing O’Rourke as 2017’s ‘most influential’ for his work on Safety Differently. Announced at Safety & Health Expo today, the list recognises those who are successfully creating sound health and safety cultures in their organisations, or the profession at large. Voted for by SHP readers, before a thorough judging process, the list celebrates people who are inspiring, engaging and driving change in workplace health and safety in the UK over the last 12 months. The list is a snapshot of how health and safety is changing as a profession and includes practitioners, thought leaders, and one notable member of the Royal Family. 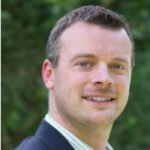 SHP readers and judges were unanimous in their praise for John Green, the Director HSE for Laing O’Rourke Europe and Global major projects. 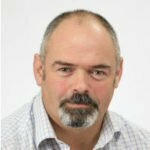 John Green has worked in the oil, gas, petrochemical, electronics, heavy engineering, construction and aviation sectors and has 38 years’ experience of industrial safety. John is a tireless campaigner for looking at how we improve the practise and reputation of health and safety in the UK. Read more about Safety Differently here. Jason Anker is perhaps the most inspirational speaker in health and safety today. He draws on his own experiences of being paralysed by a fall from height to motivate workforces, aiming to make a difference by sharing his story with as many people as possible. 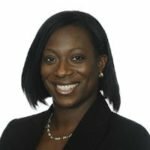 Kizzy Augustin is a Senior Associate and Regulatory lawyer at Pinsent Masons, specialising in the defence of health and safety. In the last 12 months Kizzy has regularly provided practitioners with advice on important regulatory issues such as how to navigate the sentencing guidelines and the anticipated impact of Brexit on health and safety. A regular speaker at health and safety events, Kizzy’s knowledge, appetite for learning and sharing, and infectious character have seen her become one the safety’s most famous faces. Read about her career-to-date in this interview. 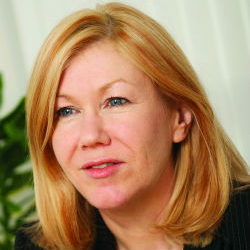 Teresa Budworth is the CEO at NEBOSH and a visiting Senior Teaching Fellow at the University of Warwick. Readers praised how she looks for ways to “raise the bar of OHS within the UK and around the globe”, by building partnerships and relationships that help to raise international standards. 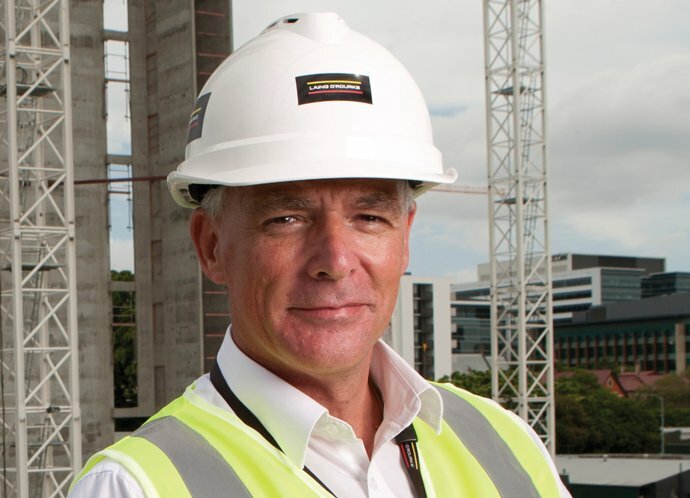 Martin Coyd, head of health and safety in construction at Mace, has spoken for many years about addressing high suicide rates in the construction industry. He played a key role in launching Mates in Mind this year, a programme dedicated to improving positive mental health in construction, in partnership with the British Safety Council. 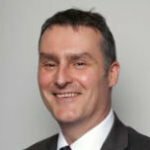 Dr Shaun Davis has been described as a ‘business leader’, who has put health and safety firmly at the centre of Royal Mail’s strategy. The ‘Feeling First Class’ employee health and wellbeing programme covers a wide range of initiatives from First Class Fitness, First Class Driving and First Class Mental Health. Read this interview for more. “The NCRQ qualifications have introduced a pragmatic and sensible approach to health and safety. The qualifications are changing attitudes to health and safety in the UK. Steve Hails has been a leader on some of the UK’s largest construction projects including Crossrail and currently at Tideway. 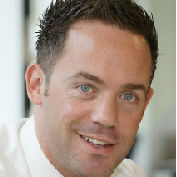 He is a key speaker at many health and safety events, helping to raise issues of health in construction. 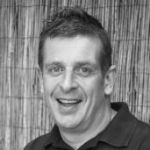 Steve has also been active with initiatives such as Women in Health and Safety and Mates in Mind, helping to keep the industry moving forward. Clive plays a leading role in shaping the Health in Construction agenda, including Mates in Mind – a mental health initiative for the construction industry – and with Land Securities’ supply chain. 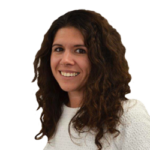 Anna was nominated by readers who praised the competency-based framework she has developed for health and safety professionals, helping them to “understand the skills, attributes and profile of what business leaders are looking for in H&S professionals”. 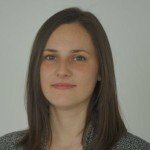 Anna has been involved with Women in Health and Safety and is a persuasive speaker about why health and safety needs a rebrand. 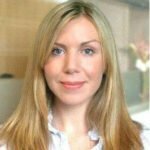 Maeve O’Loughlin has been the “guiding light and main cheerleader” for PIPER project a collaboration between IOSH, academic institutions and corporations to create health and safety initiatives which support real industry needs whilst giving the students a taste of the working world. Readers praised Maeve’s “infectious enthusiasm” and how “as a lecturer Maeve challenges her students mentally”. Ian Nixon is Highways & Nuclear Sector SHE Manager at Costain, where he co-directs Costain’s SHE Academy, their development programme for SHE Graduates and Apprentices. In April, Ian lead an industry working group for new SHE Apprenticeships, and in doing so is helping to fill a real gap in the market for a safety, health and environment apprenticeship. Read more about his role in SHE apprenticeships here. Karl Simons is head of safety, health and wellbeing at Thames Water. Readers described the “fantastic improvements” he has made to health, safety, wellbeing and security within Thames Water, working at all levels from Trade Union Representatives to senior management to board level. Karl has brought contractors together with Health and Safety Hub – an online resource that promotes best practice, alerts and incidents. 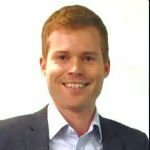 Karl is also keen to share best practice with others, and often communicates Thames Waters’ innovations in technology – helping other companies to do the same. 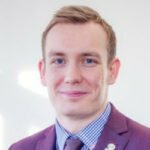 The youngest member of the list, Jamie Sutherland-Pownall landed his dream job at Sellafield at the age of just 25. and was recently elected to the IOSH Council. Read SHP’s recent profile of Jamie’s career to date. Jamie has been described as “an inspiration” for the work he has done for championing health and safety for young people. 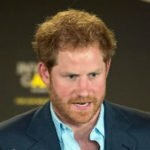 Prince Harry is an unexpected, yet well-deserved entrant into this list. He was nominated due to his work in spearheading Heads Together, a campaign that brings together a number of notable charities, with the aim of ending stigma around mental health. In his work for the charity, and in opening up about his own struggles with mental health, he has been absolutely influential in raising the profile of mental health issues into the mainstream this year. 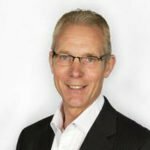 SHP announce the 15 most influential in health and safety 2017 John Green, the Director HSE for Laing O’Rourke announced as most influential. As I am the new IOSH Technician in the OH&S Network I will follow more closely the initiatives and pioneers in the field. Thanks to SHP for making me aware of inspirations.